Author sheila365Posted on 10/17/2018 Categories Food & Drink, Fun, inspiration, LifeTags 365 project, Austin, autumn, photoblog, photography, pumpkin, pumpkin patchLeave a comment on Pumpkin spice. Author sheila365Posted on 11/21/2016 11/21/2016 Categories Critters, Field Trip, Fun, inspiration, Life, Light, NatureTags 365 project, Austin, autumn, autumn leaves, nature, photoblog, photography, wild basin wilderness preserveLeave a comment on Wild Basin Wilderness Preserve. We have lots of different types of trees in the yard. Their leaves are turning lovely shades of autumn color. This is the mimosa tree out back. Author sheila365Posted on 12/10/2015 Categories inspiration, Life, NatureTags 365 project, autumn, mimosa tree, photoblog, photographyLeave a comment on Mimosa, anyone? 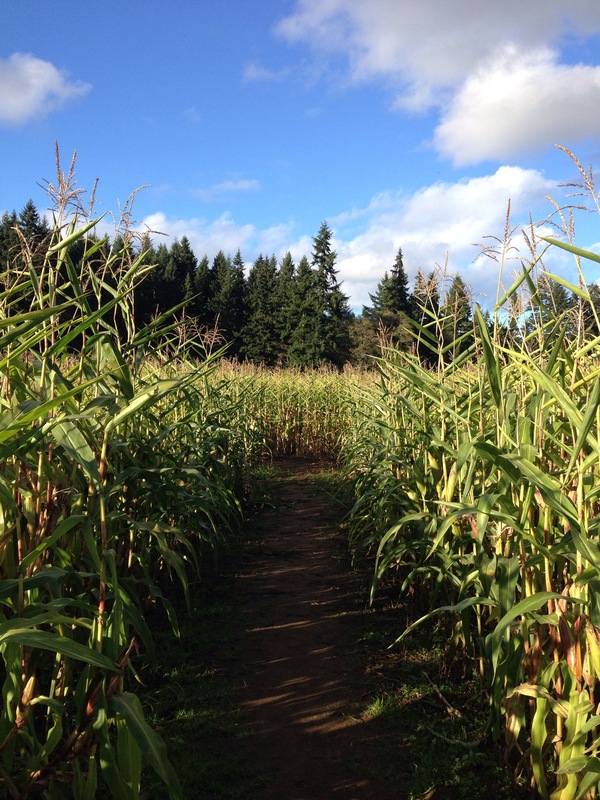 After the Seahawks pulled out an ugly victory from the jaws of defeat, we headed out to a nearby farm’s corn maze. I’ve never seen one before. 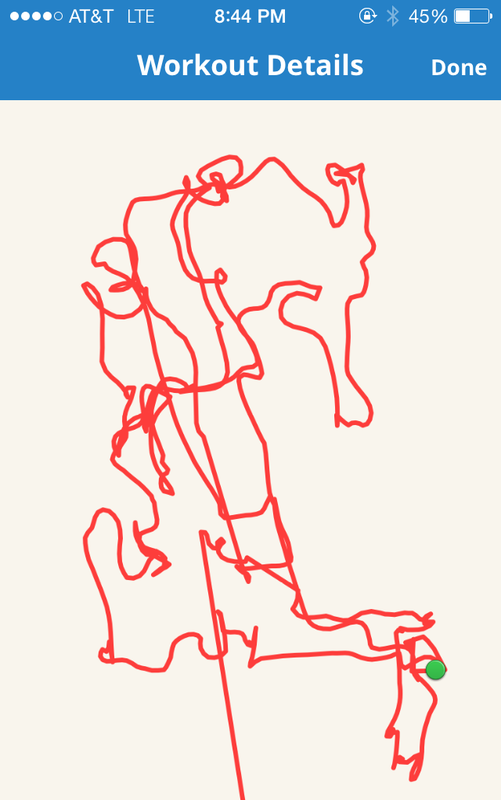 It was huge – a whole field of full grown corn with several miles of trails cut through, forming a maze. Big and small kids were walking in all directions inside, trying to make their way through, while finding all the checkpoints. Fun! 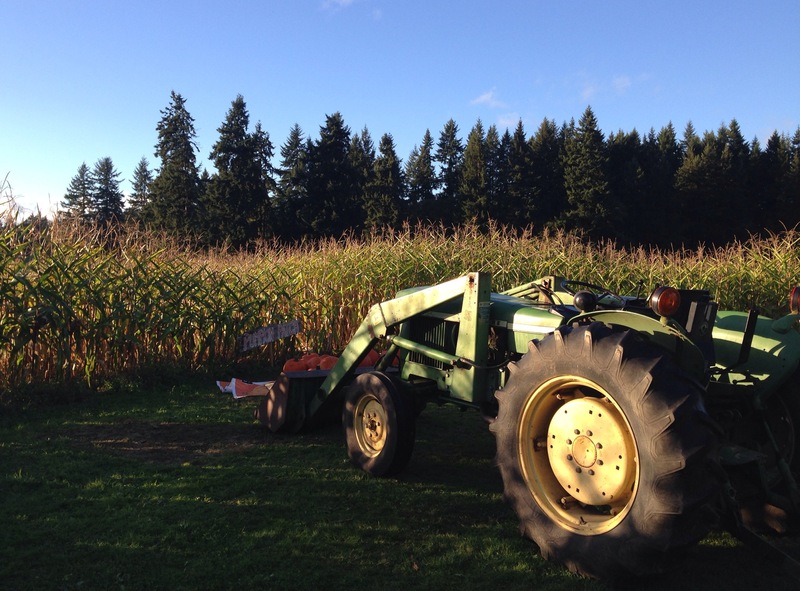 Author sheila365Posted on 10/27/2014 10/27/2014 Categories Family, Fun, Life, SkyTags 365 project, autumn, corn maze, fun, photoblog, photographyLeave a comment on Maize maze. Fall means baking! 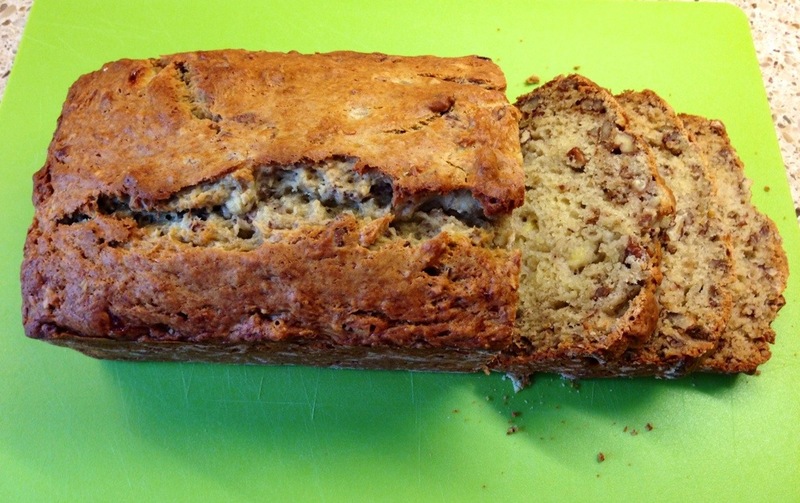 I made a loaf of banana bread this morning. Yumm! I used a variation on a recipe from Monte’s America’s Test Kitchen cookbook. Preheat oven to 350 degrees. Toast pecans on baking sheet in oven while preheating, 5-10 mins. Combine flour, sugar, baking soda and salt in large bowl. In separate bowl, mash bananas with hand masher, then add yogurt, eggs, melted butter and vanilla and stir by hand to mix. Fold banana mixture into dry ingredients with spatula until just combined. Fold in pecans. Turn into greased and floured 9 1/2″ loaf pan and smooth. Bake at 350 degrees for 55 minutes. Then test for doneness with toothpick. If still too moist inside, put back in for 5 minutes and try again. When done, cool in pan for 5 mins and then turn out onto wire rack. Author sheila365Posted on 10/20/2013 10/20/2013 Categories Family, Food & Drink, inspiration, Life, RecipesTags 365 project, autumn, baking, banana bread, photoblog, photography, postaday, postaweek1 Comment on Let the baking begin. The weather today was glorious. We went to the lake for a sail in North breezes that arrived behind the cold front last night. We came home and cooked a delicious meal to enjoy together. Only 5 more days til Friday! Long sleeves and jeans on the boat means that Fall is here! The Seahawks lost to the referees, and are now 4-1. The wind wasn’t as strong as it was predicted to be. Long sleeves and jeans on the boat means Summer is over. Author sheila365Posted on 10/06/2013 10/07/2013 Categories Lake, Life, SportsTags 365 project, autumn, photoblog, postaday, postaweek, SailingLeave a comment on My Sunday.